When you hear the words slow cooking, you probably think casseroles, stews, curries, chillis and other throw-the-ingredients-in-and-get-on-with-other-things dishes – and very lovely they all are. But did you know your slow cooker is capable of so much more? With Christmas coming up, we’ve been experimenting with some easy ways to use your slow cooker to conjure up a range of crowd-pleasing, festively themed dishes that are quick to prepare and taste sensational. Believe it or not, you can even make mulled wine in a slow cooker. It may be the most wonderful time of the year but the festive season is also the busiest, and there’s plenty enough to be getting on with in the run-up to the big day without having to spend hours in the kitchen – buying presents, wrapping presents, (hiding presents! ), getting your home ready, decking the halls, planning Christmas dinner and other get-togethers – not to mention the 101 other jobs that need doing as well. So all the delicious recipes below (all made in our 3.5 litre slow cooker) only take about 20 minutes or less to prepare and your slow cooker does the rest, meaning you can put your feet up for a few hours – just kidding, there’s no time to relax – that tree won’t put itself up! 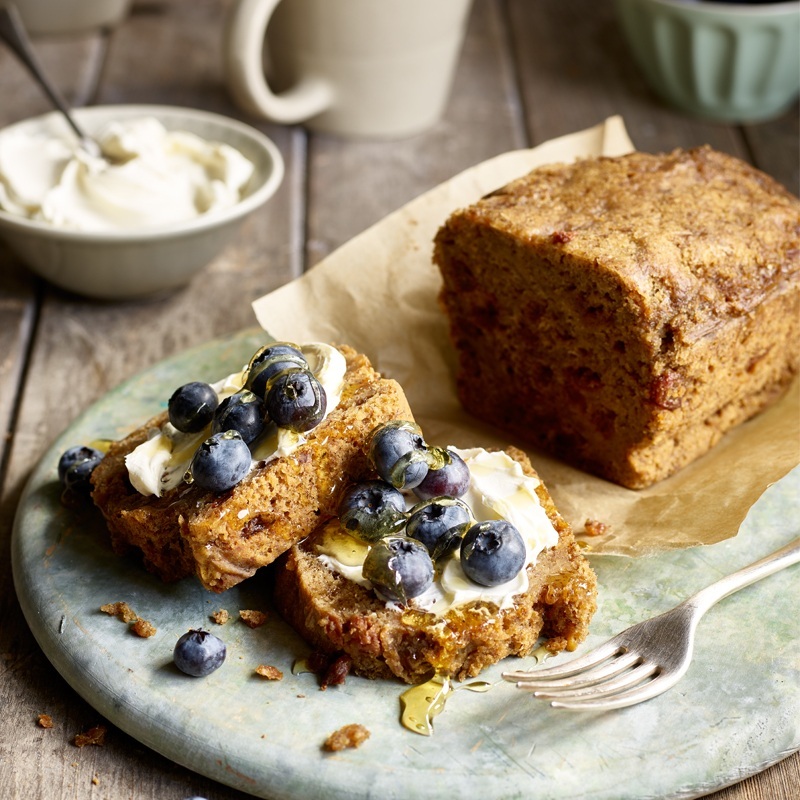 This is such a tasty recipe for breakfast or brunch – and it’s low in fat too, providing you don’t slather it in too much mascarpone! You could make it in your slow cooker in the evening and let it cool overnight; then it’s ready for the morning. Yum! Christmas without chocolate orange? Impossible! 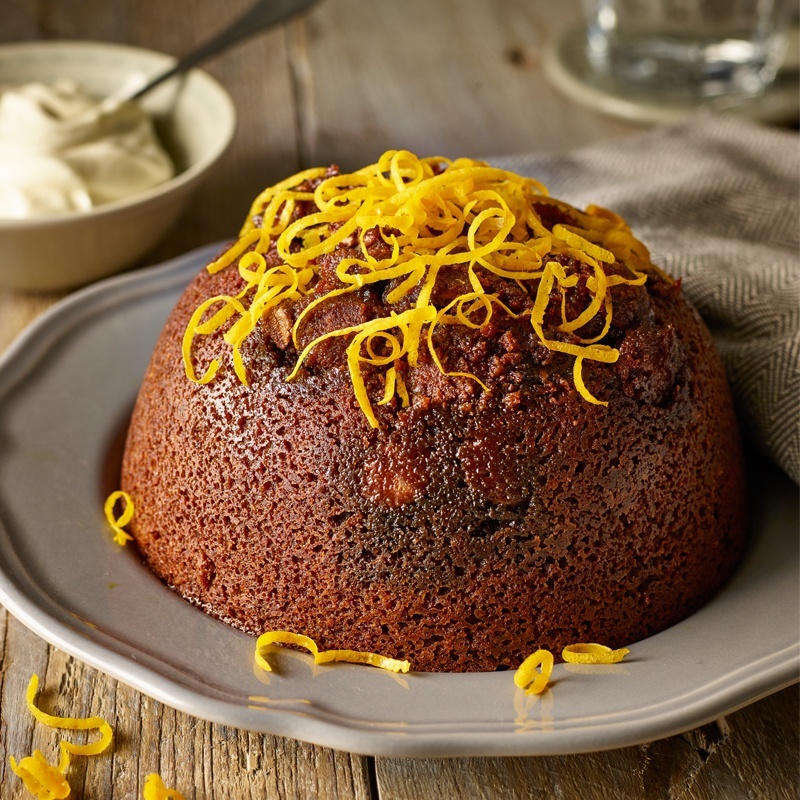 Though this time enjoy the flavours in the form of this indulgent pudding – perfect for a festive treat (or any chilly winter’s day). It’s your excuse to curl up on the sofa and enjoy some real comfort food. It’s surprising how versatile your slow cooker can be. 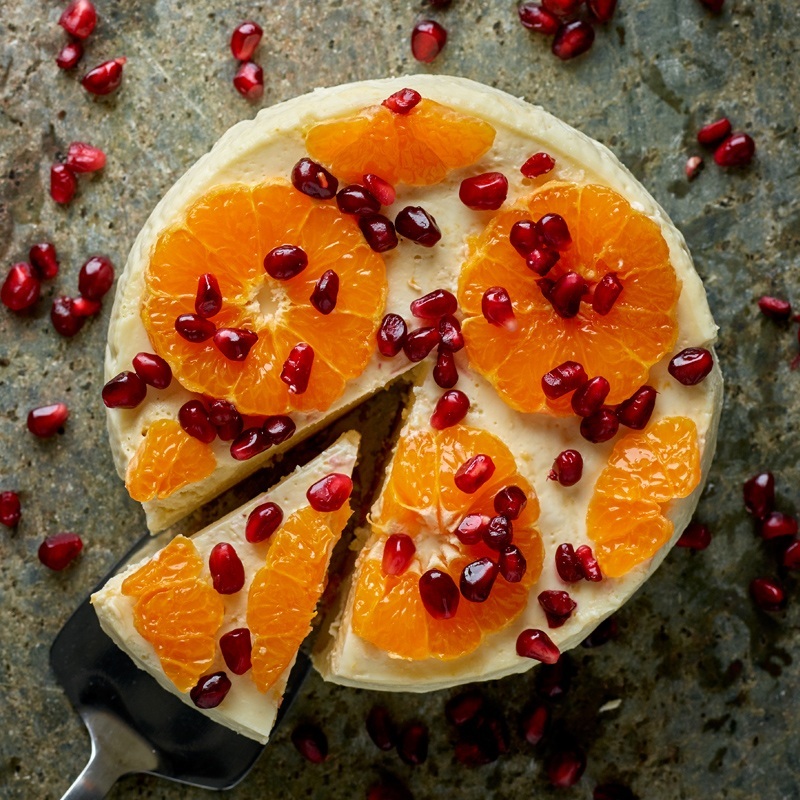 Yes, you can even make a cheesecake in it. What are you waiting for? 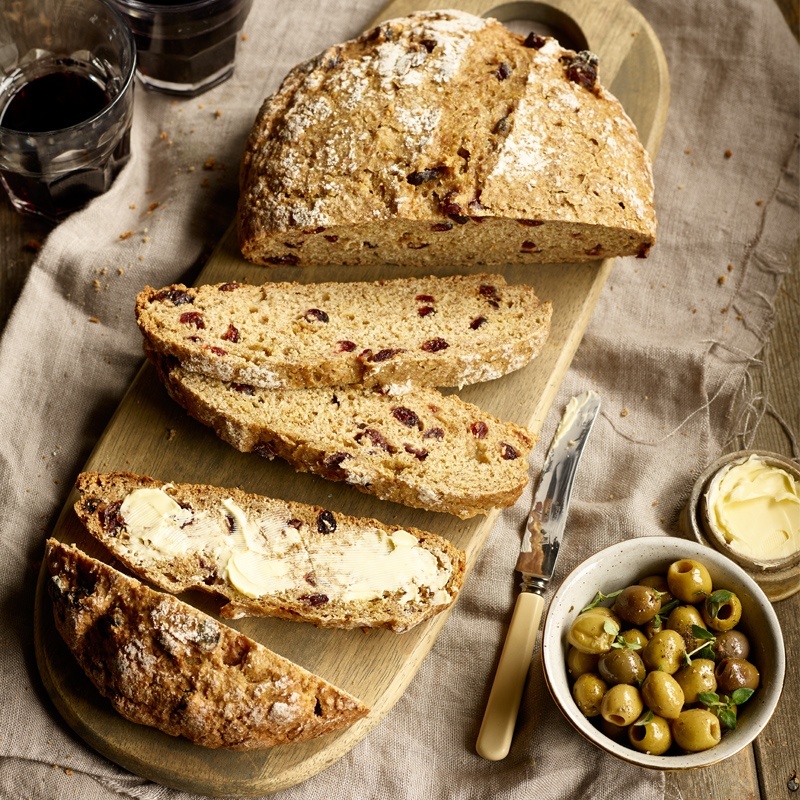 You may be surprised to know that you can cook soda bread in your slow cooker too. We said it was versatile. 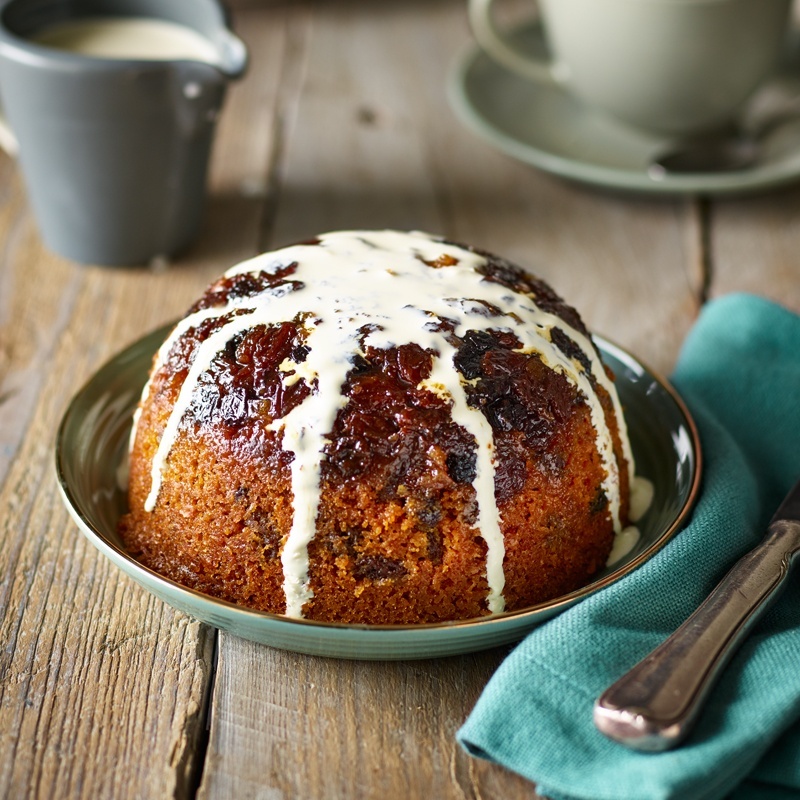 Try this festive version, which tastes great served with cheese. 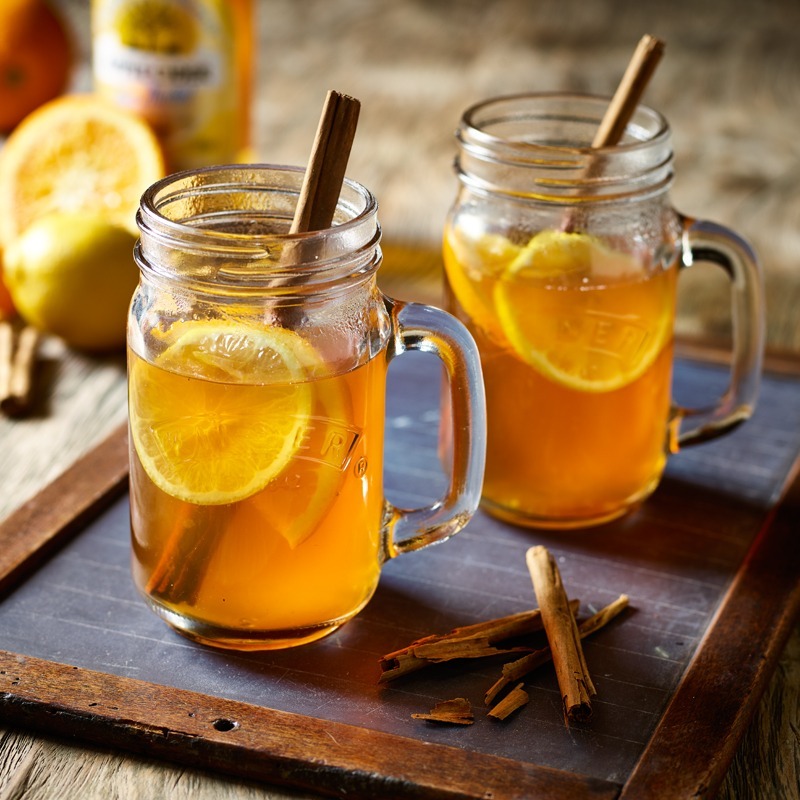 There’s something so welcoming about a hot alcoholic tipple. Not only does it taste terrific – it perfumes your home with the aroma of Christmas! What a splendid idea! 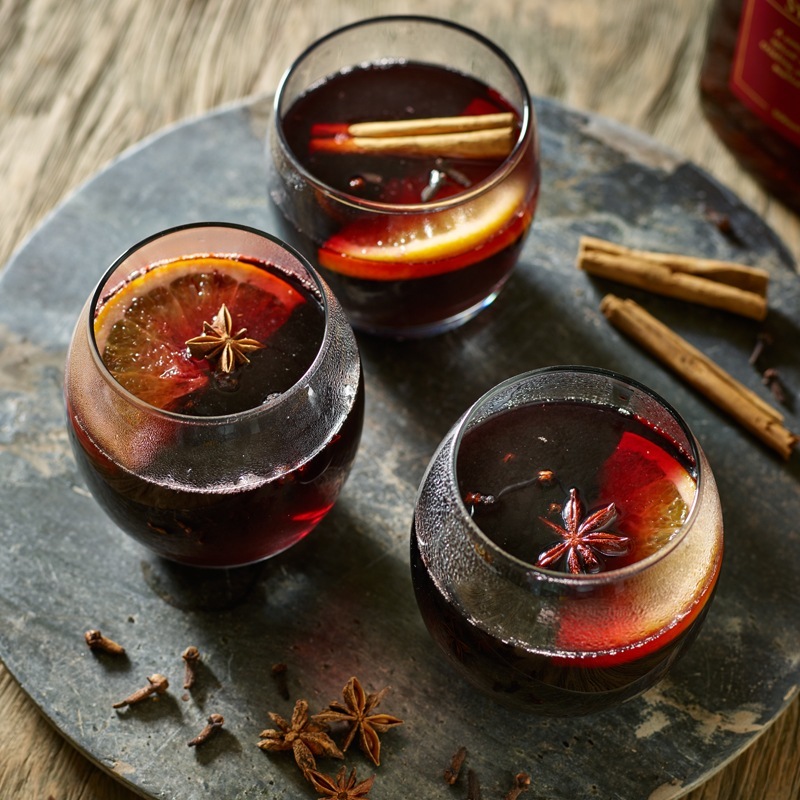 Mulled wine in your slow cooker makes a great welcome for anyone popping in for a glass of festive cheer. Merry Christmas! 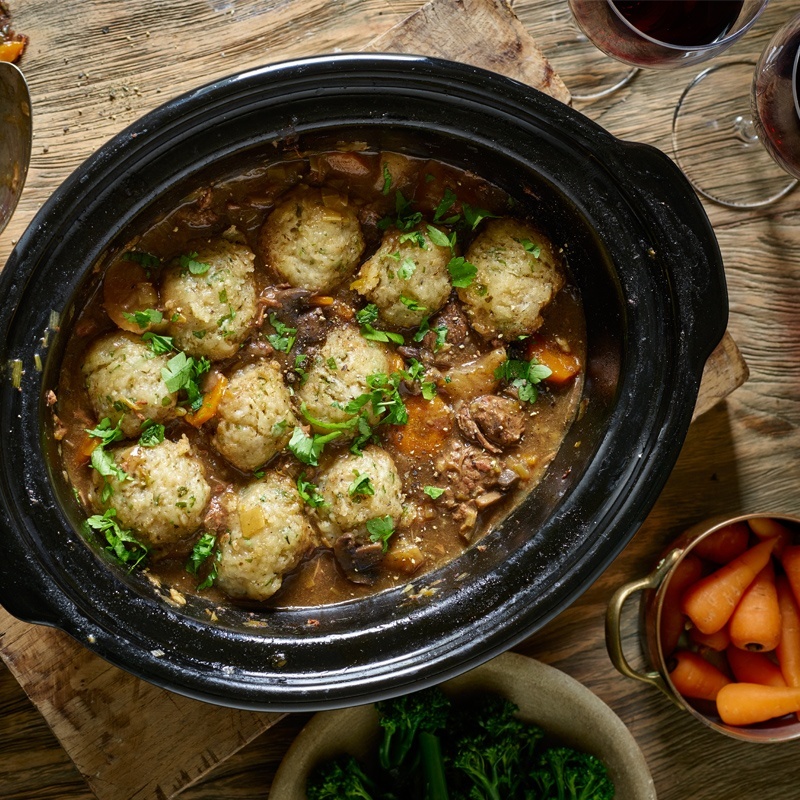 Come in from the cold to enjoy this wonderfully fragrant, hearty venison casserole with fluffy dumplings. It’s SLOW delicious! Which slow cooker do I need? Whatever the occasion, whatever you’re cooking, and however many you’re cooking for, we’ve got a slow cooker that’s perfect for you. Easy, time-saving, economical and efficient, producing food that’s moist and tender, not dried out and stuck to the pan, it’s no wonder slow cooking is so popular. Take a look at our full range of slow cookers. Easy to use, our slow cookers have three heat settings – Low, High and Auto – cook really evenly, feature glass lids so you check progress without having to let the heat out by lifting the lid up, and their removable ceramic pots are really easy to clean afterwards. Ideal for side dishes or a meal for two, this 1.5 litre model is the one to go for if you don’t have a big family to feed. It has all the features of larger models but is compact enough to store easily. At 3.5 litres, this version enables you to cook enough to feed a family of four. And it’s great for batch-cooking meals to store in your freezer. You can produce a feast for family, friends and unexpected guests in this huge 6 litre slow cooker, and the ceramic cooking pot can be taken to the table so your guests can help themselves. Crock-Pot have been making the best-selling slow cookers in North America for over 30 years, and it’s their versatility that makes them so popular. We sell a simplicity itself 4.5 litre model which has a handy hinged lid, and a 5.6 litre version which gives you a wealth of options with its pre-set programmes and countdown timer. Designed by Sage and Heston Blumenthal, the 6 litre Fast Slow Pro is an intelligent all-in-one multi cooker that both slow cooks and pressure cooks. Automatically adjusting time, temperature and pressure, it ensures delicious, perfectly cooked meals every time, whether you’ve got all day or a couple of hours. With 6 pre-set functions for steaming, searing and slow cooking, the Risotto Plus multi and slow cooker is the ultimate smart one-pot cooker which will save you both time and precious cupboard space. And it even cooks risotto without stirring. The Bella Cook & Serve has three separately controlled cooking pots, so you can make three totally different dishes at the same time. And thanks to the keep-warm function, it doubles as a serving station allowing guests to help themselves to steaming hot food when they’re ready for seconds.